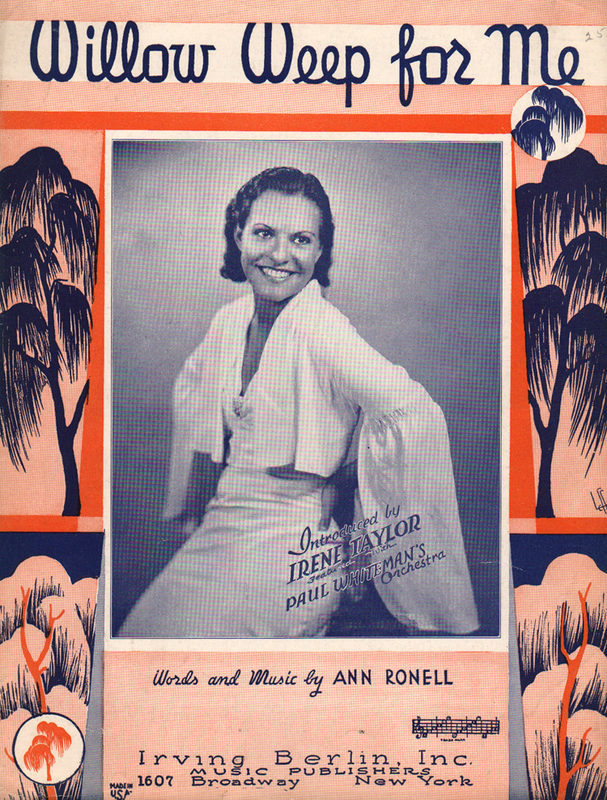 “Willow Weep for Me” is a popular song composed in 1932 by Ann Ronell, who also wrote the lyrics. 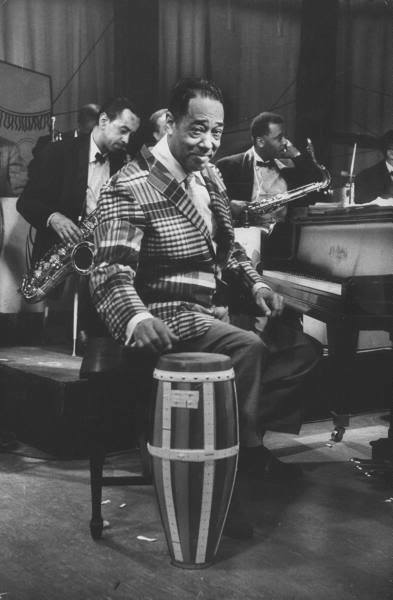 The song form is AABA and it is written in 4/4 time, although it is occasionally adapted for 3/4 waltz time, as on recordings by Phil Woods (Musique du Bois, 1974) and Dr. Lonnie Smith (Jungle Soul, 2006.) 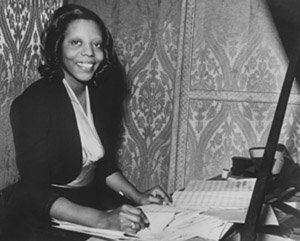 It is mostly known as a jazz standard, having been recorded first by Ted Fio Rito (with vocal by Muzzy Marcellino) in October 1932 and by Paul Whiteman (with vocal by Irene Taylor) the following month. 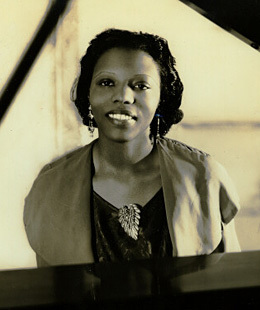 One account of the inspiration for the song is that, during her time at Radcliffe College, Ronell “had been struck by the loveliness of the willow trees on campus, and this simple observation became the subject of an intricate song”. The song was not initially accepted by publishers, for several reasons. 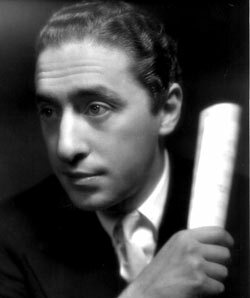 First, the song is dedicated to George Gershwin; a dedication to another writer was disapproved of at the time, so the first person presented with the song for publication, Saul Bornstein, passed it to Irving Berlin, who chose to accept it. Other reasons stated for its slow acceptance are that it was written by a woman and that its construction was unusually complex for a composition that was targeted at a commercial audience (i.e. radio broadcast, record sales and sheet music sales). An implied tempo change in the fifth bar, a result of a switch from the two quavers and a quaver triplet opening in each of the first four bars to just four quavers opening the fifth, then back to two quavers and a quaver triplet opening the sixth bar, which then has a more offset longer note than any of the previous bars, was one cause of Bornstein’s concern. 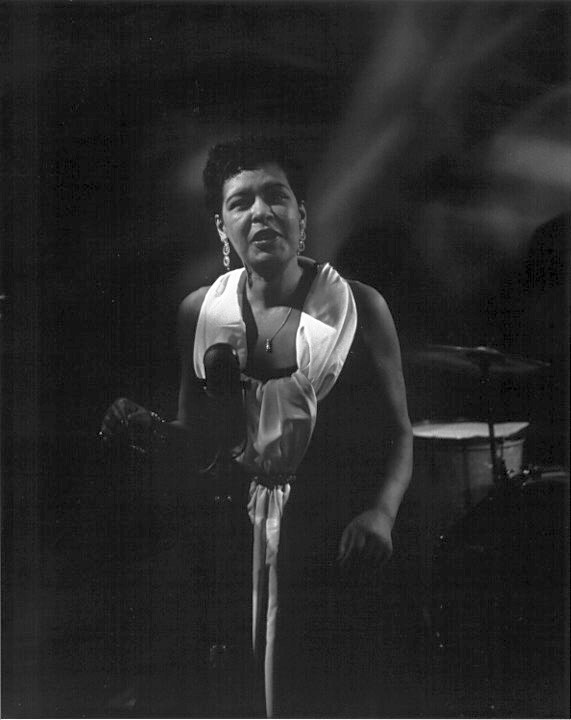 Notable recordings continued from the early 1950s, following the success of Stan Kenton’s 1950 release (with vocal by June Christy) of the song. 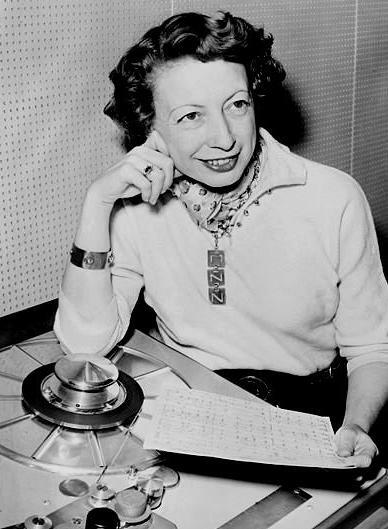 Stan Kenton and his Orchestra with June Christy (v) – the song appeared on the album Artistry in Rhythm in 1950; but it was recorded in 1946. 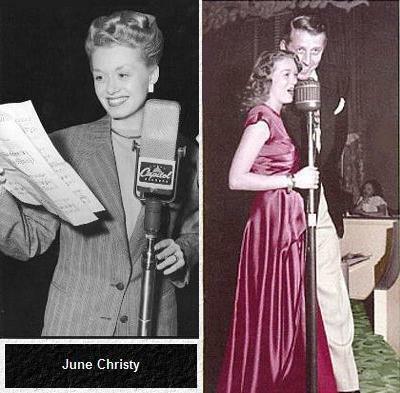 The first video has an interesting slide show featuring images of June Christy, but the first photo (later shown again several times) is of Jo Stafford in a recording studio, not June Christy. [T]here’s a small chat at the track beginning. The tempo gets very slow and it ends in a lament…” This clip is missing that chat and the introduction by John McClellan. 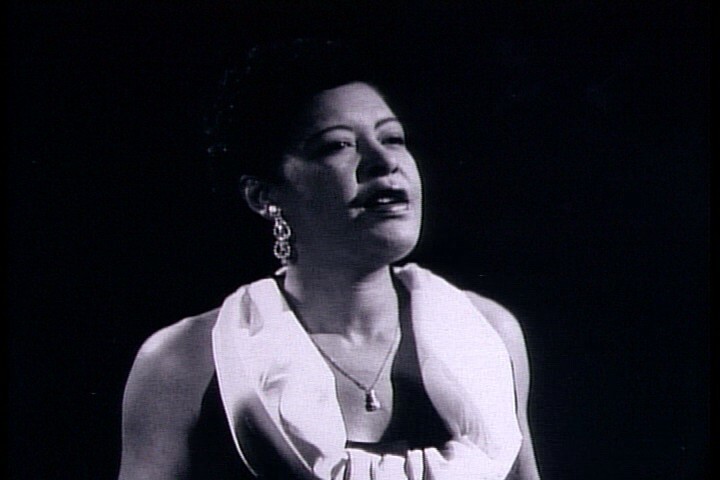 Billie Holiday – Probably 29 Aug 1956, recorded for radio broadcast at the Red Hill Inn at Pennsauken, New Jersey – Live Session #46 [radio broadcast] New Jersey- Musicians: prob. 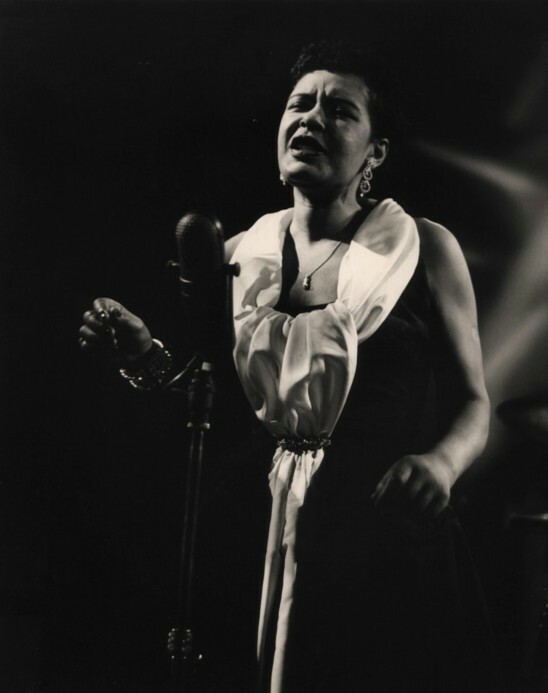 Carl Drinkard (p), Unknown (b), (d) Billie Holiday (v). 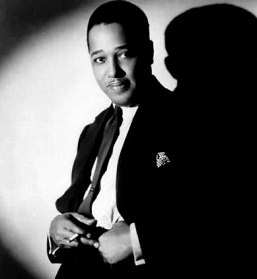 I’ve chosen this date out of several live recordings of the song listed at billyholidaysongs.com primarily because it’s the closest match with respect to both duration and instrumentation. 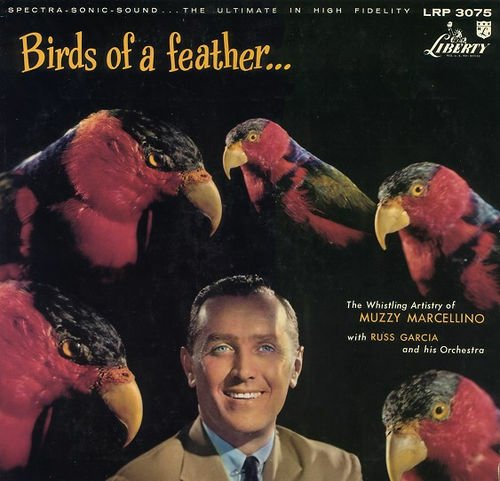 From the album Birds of a Feather, 1957. 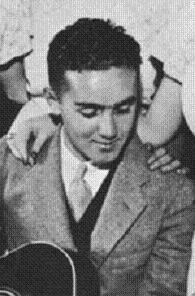 The whistling is by Muzzy Marcellino, 25 years after his 1932 hit with Ted Fio Rito. 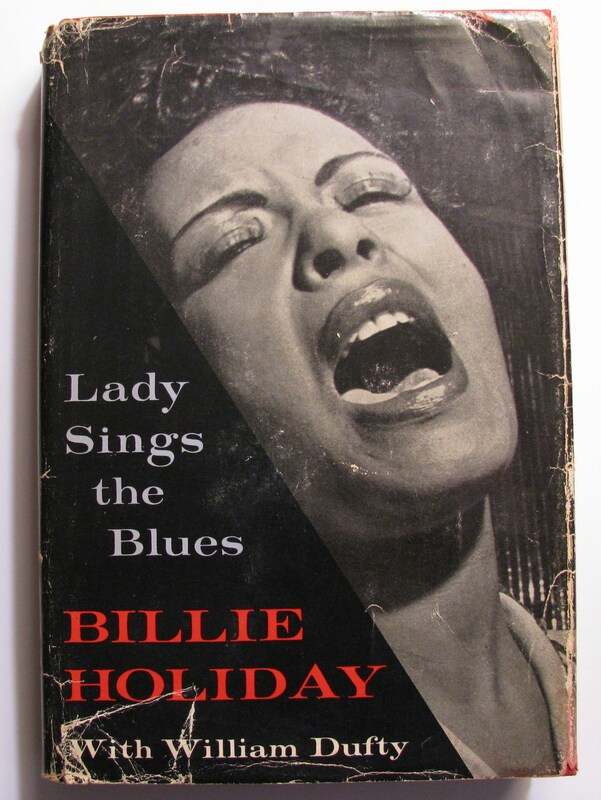 * Wikipedia dates the recording 6-8 August 1957, while Discogs.com dates it 6 August 1957. I’m trying to think of a better, more precise but not overlong, title for the page. 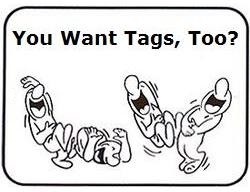 That wasn’t so hard to find…if you know how. 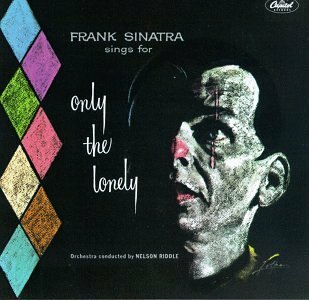 Second Hand Songs lists a recording by Stan Kenton and his Orchestra for 1960. 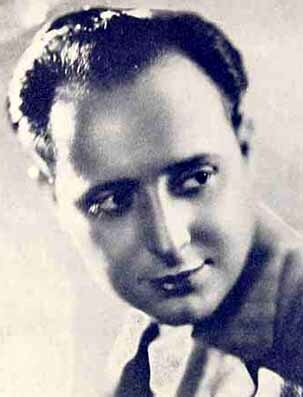 So I search through Kenton’s album discography at Wikipedia and find a couple dated 1959 and one 1960. The 1960 title doesn’t look promising: Too Much (with Ann Richards). So I decide to try the ’59 titles first.The title Standards In Silhouette looks like it might be the one and cduniverse.com has a review and tracklist, here. Willow Weep for Me is the first track. All About Jazz has a review as well. I’m not certain that this is the track you’re looking for, but chances are better than slim I’d say. Sorry about giving the wrong title originally of the 1959 Kenton LP which leads off with WW4Me. I’ve made a few corrections in the message immediately above. Again, it’s Standards In Silhouette. Hello, Songbook! I just found you. I am a singer, band player and very interested in song history, including biographies. What a wonderful resource, thank you. Welcome to Songbook! Thanks for the kind compliment.